Can social games get real? Interesting thoughts here from one of my favorite media theorists, Niklas Luhmann. A minor and somewhat obvious point perhaps: games are a form of entertainment, and both forms involve a doubling of reality. Now apply this to social media, and social games played using social sites and networks. (Disclosure: I play the more social social games, and few of the gamey social games.) These social games are thin on entertainment value. They sacrifice immersion within a game experience for connectedness across a player’s real online identities and activities. For this, social games built around checkins, posts, comments, likes, and so on become compelling because they gamify a player’s personal reality. Not because they immerse the player in the reality of a game. It is the player’s own (and very real) world that is gamified. These kinds of social games (I call them large form social games) extend the player’s ego and online reputation — regardless of whether they do so accurately or not. Ego extension figures into the player’s motivation: game play sustains the player’s view of self, as it is represented by a score, position, badges, etc; and insofar as it changes. How is this related to Luhmann’s observation? Well, most online games connect to “actual” or “real” online realities. 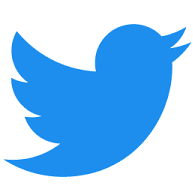 Game activity can be tweeted, posted to facebook, and so on. The “doubling of reality” Luhmann attributes to media-based entertainment becomes “news” within the actual reality of online social media. This tells us that the distinction between “fictional” and “real” experiences is already blurred online. It is easy to pass “real” news into online commentary, and game-like activities back into “real” online habits. The medium used is the same, and for this, the distinction between one experience and the other owes to context and practice, not to representation and form. Social media, which have leveraged gamification with limited success, must then confront the matter of their relevance within “real” daily realities. How well, and using what services, do online activities stick in “real” life? Where time, image, message, and event are bound to laws of physical reality. And more importantly, where the ego does not encounter representations of itself but is constrained by immediacy? Do social games — with their incentives, badges, and leaderboards, ever extend into daily life? Can they only be played online? Which is the more likely future scenario: gamification of more of daily life; or a whithering interest in playing games online? 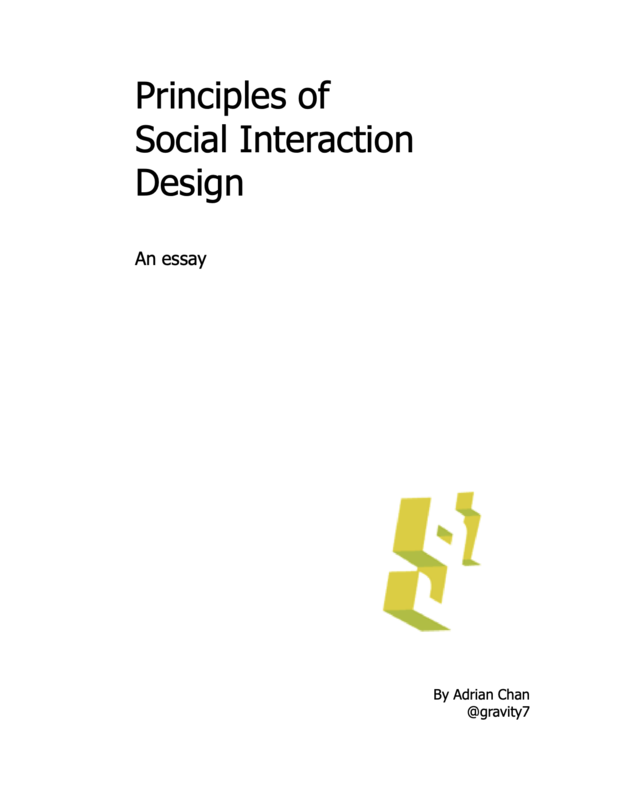 Principles of Social Interaction Design. 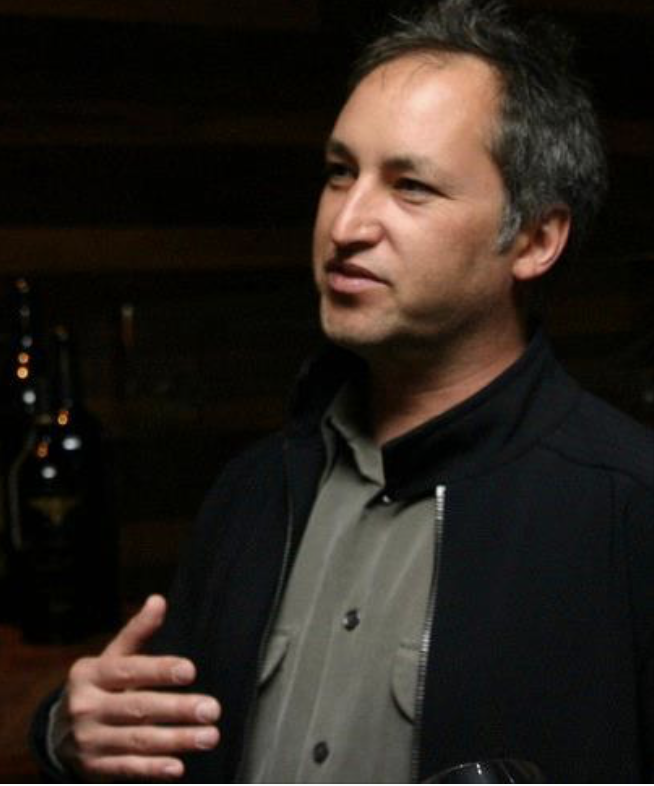 I am an independent consultant focusing on the design of social tools and the machine - social interface; ex-DeloitteDigital CX lead, based in San Francisco. I make your social media work better for people. Social Interaction Design (SxD) is user-centric approach to social media design, implementation, and strategy that accounts for how different kinds of users engage with social media, and how sites and application design and execution lead to emergent social practices. It applies to user experience design (UX), interaction design (IxD), user interface design (UI), and information architecture (IA). It draws on insights from psychology, sociology, anthropology, communication theory, and media theory. I am available for consulting to design agencies, social media agencies, startups, and social media campaign managers.